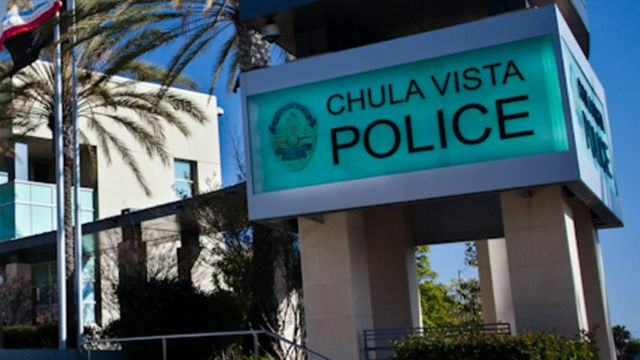 No charges were filed Thursday against a Chula Vista police officer arrested on suspicion of domestic violence, but the case remains under review, a spokeswoman for the District Attorney’s Office said. Leopoldo Armando Chousal, 27, was taken into custody the night of March 14 in connection with the off-duty incident and posted bail. The Chula Vista Police Department placed Chousal on administrative leave and suspended his police powers pending resolution of the case. Chula Vista police Lt. Eric Thunberg said his department is cooperating with the San Diego police investigation and is conducting an internal investigation of its own.